Event #2 – Saturday, October 27th. Fun run to Miller’s Dockside at Boca Grande. 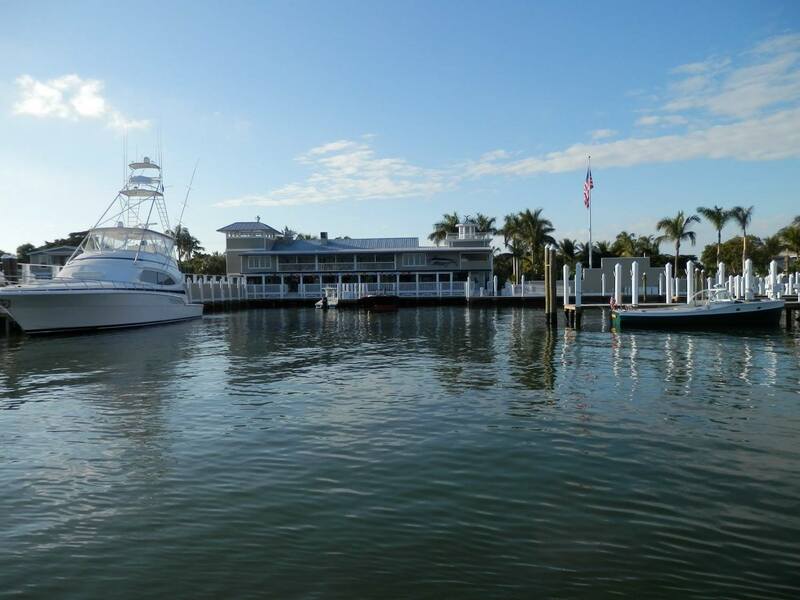 Ft. Myers Offshore, Inc. is not – for profit corporation consisting of a group of offshore boating enthusiasts in SW Florida, dedicated to raising funds and awarding a number of academic scholarships each year to help worthy individuals graduating from high school continue their education at institutions of higher learning including college and university as approved by the Board of Directors.